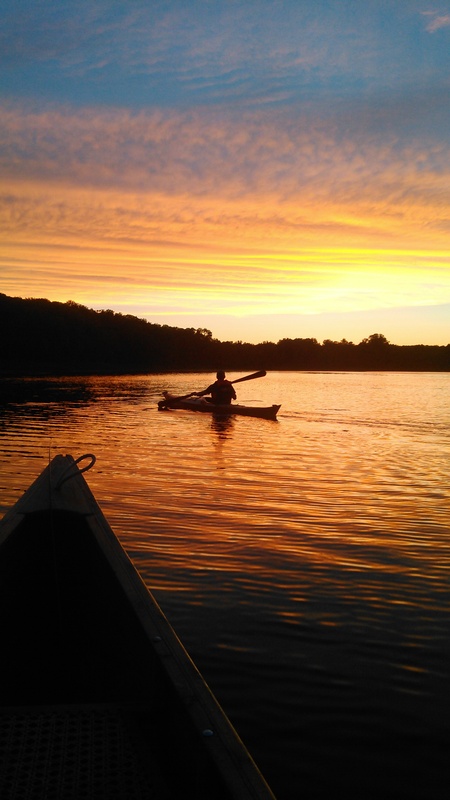 Submit the best photo of your CLC boat and win big! For years we chose a photo of the month and shared it here and in our newsletters. Winners got a bit of swag and our warmest regards. But starting in 2015, the Photo of the Month has been a serious contest. clcboats.com visitors and followers vote on the submissions, and each month we award that winner a $150 CLC Gift Card. Monthly winners and runners-up are automatically entered in the end-of-year annual photo contest. The best photo of the year wins a $1000 CLC Gift Card! To date, we've given away $11,000 to our monthly and annual winners! The current batch of images up for voting represents photos submitted during February 2019. Don't forget to vote! 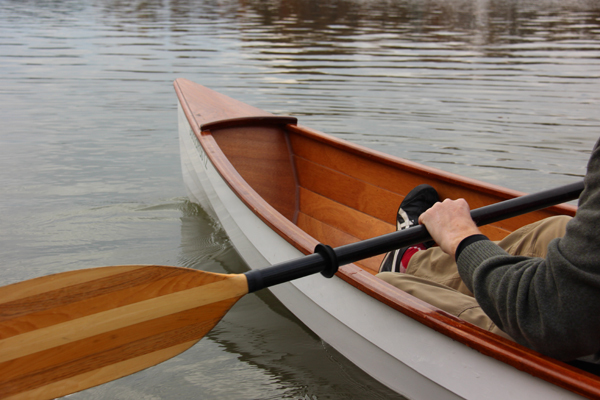 We are looking for photos that capture the beauty of the Chesapeake Light Craft boat you've built and the fun you're having on the water. We'll accept up to three photos with your submission, but only one will go into the monthly contest (and we'll pick which one). If you know which one is best, just submit that one. It's easy! All you need to do is enter your name and email address, select which photo(s) you wish to upload and enter any additional comments describing your photo. Tell us which design you built, where the photo was taken, and any interesting tidbits you might want to share about your project or how you use it. To protect your privacy, your name will not appear online with your entry. But we do need your real name, and reliable contact info, in order to award you a prize. Winners will be identified online by first name and last initial unless they prefer otherwise. Please submit JPEG images no larger than 7mb and, preferably, not less than 1mb. You may upload up to three images for consideration; CLC staff will pick our favorite single photo for entry in the monthly contest. Note: Users on older Safari 5.x browsers may experience upload errors. Please try a newer browser or email your photo(s) to photos@clcboats.com to enter. Vote in the monthly contest now! We are collecting submissions for the May, 2019 contest through April 30, 2019. Want inspiration? Have a look at the top finishers in the 2018 Annual Contest, chosen from among the top contenders each month, or have a look at the video! Submit your best photo(s) to win! Thank for entering the CLC Photo Contest! Voting will commence on the first of next month and remain open for the duration of the month. Please check back then to vote. By submitting your photo to our Photo Contest, you hereby grant to Chesapeake Light Craft (A) a nonexclusive, worldwide, irrevocable, royalty-free license to reproduce, distribute, publicly display and publicly perform the photographs you submit to Chesapeake Light Craft, and (B) the right to use your first name, last initial, city, state and country of residence in promotions and other publications. 2. Each entrant in the Photo Contest is responsible for ensuring that he or she has the right to submit the photos that he or she submits to the Photo Contest per these rules. By entering, participants agree to indemnify, defend and hold harmless Chesapeake Light Craft, its affiliates, directors, officers, employees, attorneys, agents and representatives, from any and all third party liability for any injuries, loss, claim, action, demand or damage of any kind arising from or in connection with the competition, including without limitation any third party claim for copyright infringement or a violation of an individual’s right to privacy and/or publicity right. The Photo Contest is void where prohibited by law. 3. Only one winning entry per family per year is permitted. Contestants who earn a second- or third-place mention may submit a different photo in subsequent months, but only one winning or recognized photo per contestant will be considered in the annual contest. Chesapeake Light Craft employees, agents, dealerships, and their families are not eligible to participate. 4. 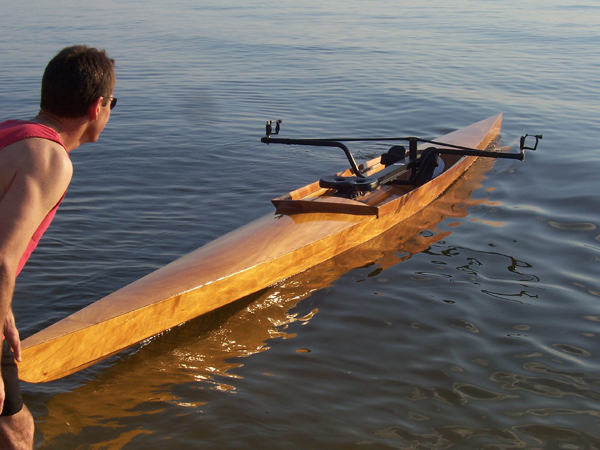 Photos must be of a Chesapeake Light Craft design offered between 1991 and the present. 5. We regret that CLC gift cards are not applicable to CLC boatbuilding classes administered by The WoodenBoat School or the Great Lakes Boatbuilding School.